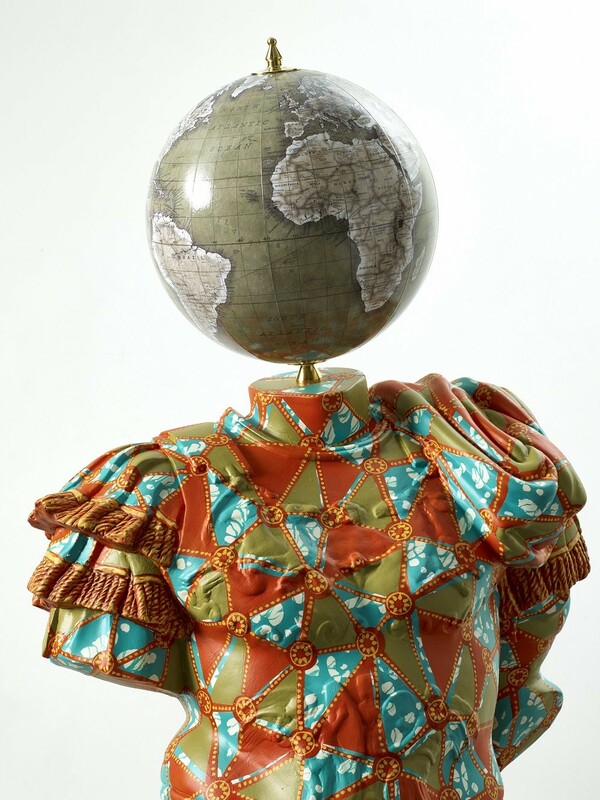 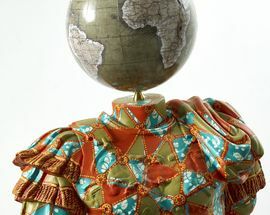 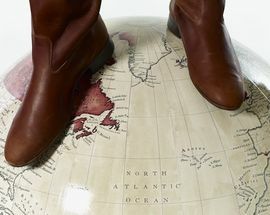 Ruins Decorated marks British-Nigerian artist Yinka Shonibare’s first solo exhibition with Goodman Gallery, his second solo in South Africa and a rare moment of visibility on the African continent. 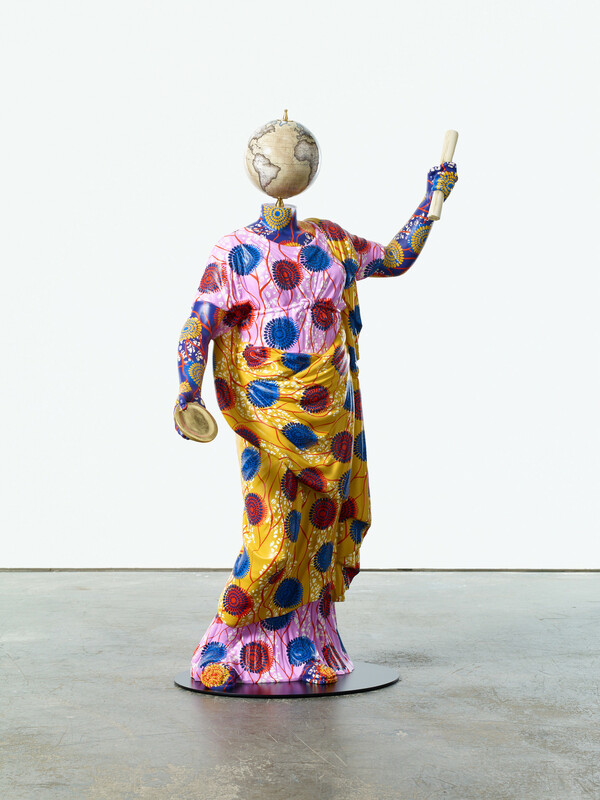 In his latest series of sculptures Shonibare continues his ongoing debate about the cultural and political issues that shape our identities, exploring the rise and fall of the British and Roman empires and the impact of colonialism on modern African cultures. 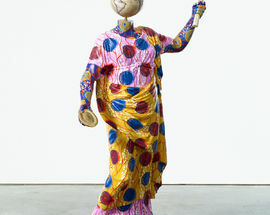 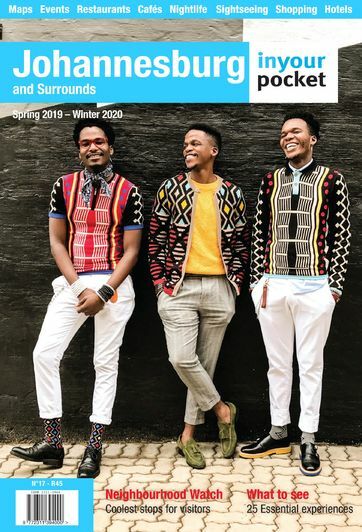 For this exhibition of new and never before exhibited work, Shonibare asks questions about what it means to forge modern African identities and the complicated intricacies of debates about cultural appropriation.